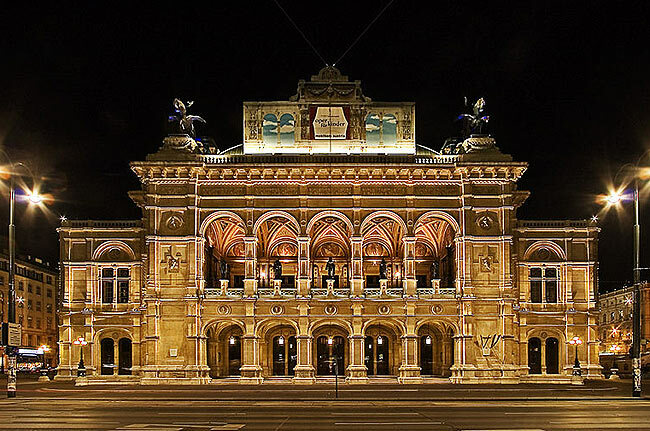 The deadline approaches for the 2017 Classical Viennese Festival. This is a chance for pianists and violinists to be decorated for sonatas, sonatinas, and variations by Mozart, Beethoven, Haydn, and other icons of the Classical era of music. Participants of all nationalities and ages may now apply.